I’m doing a promotion this week with the amazing Pauline Creeden at Spirit Filled Kindle to get some more exposure for my Author page on Facebook and my children’s book. Come check it out and like my Author page to enter the giveaway. The prize is a Kindle Fire. Here’s the link to enter the giveaway: http://wp.me/p3q2vs-268. I have a Kindle Fire HD, and it’s wonderful. Amazon makes it so easy to buy books with it. I love the touch screen capability and the apps that can be purchased for it. I even used it at the conference to take notes using a word doc app my husband bought and installed on it through Amazon. 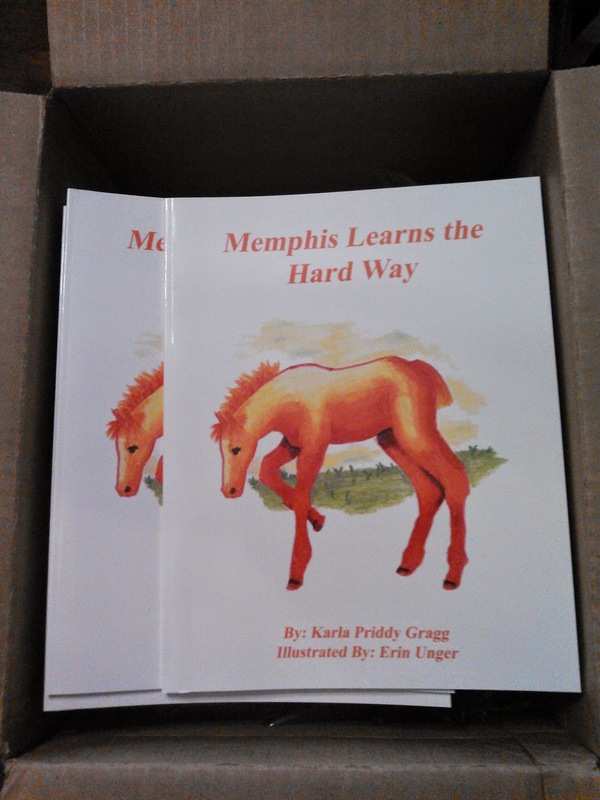 And check out the book I illustrated, Memphis Learns the Hard Way.